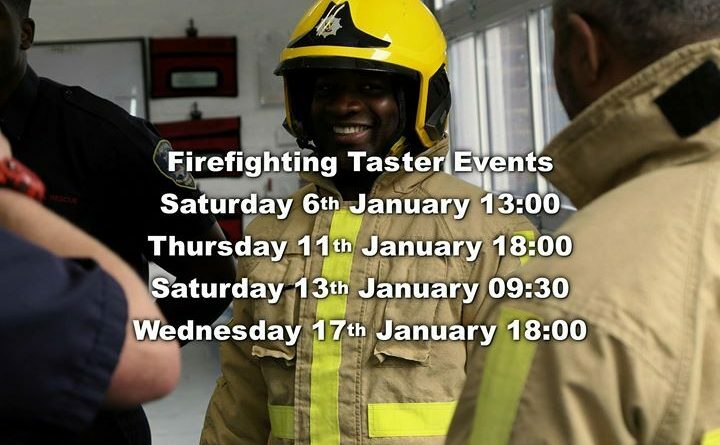 Shropshire Fire & Rescue are recruiting full time firefighters in January 2018, and you can attend one of several taster sessions at the Stafford Park training centre in the run-up so people can find out what firefighting is about – apply for your place today! ← Chris Rea never considered writing about this. Stuart Bradley wanna be a fireman? 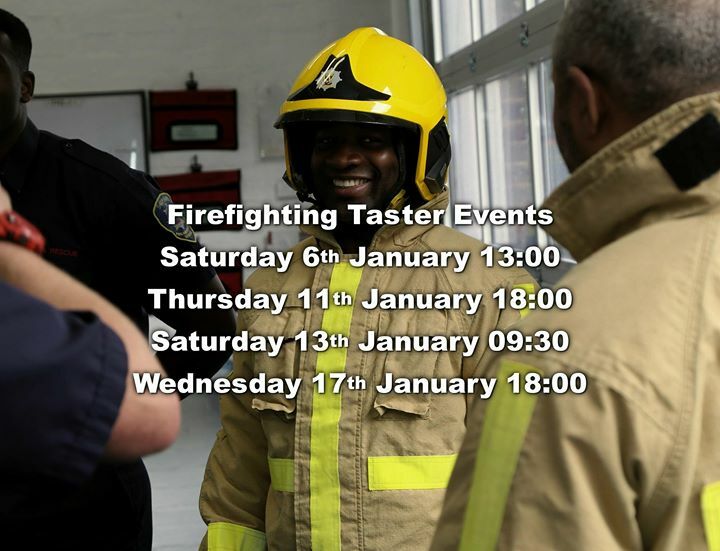 Mark Rossiter….fire fighter or fire starter?